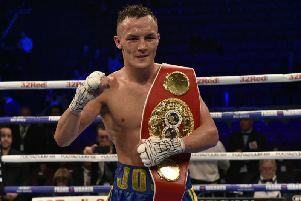 Warrington will make the second defence of his featherweight crown in England after the IBF installed Galahad as the mandatory challenger for their nine-stone belt. A pulsating victory over Carl Frampton in December left Warrington looking for a big-money fight in America but the IBF’s insistence on a clash with Galahad will bring the two Yorkshire fighters together. Warrington asked his promoter, Frank Warren, to seek a fight with WBA champion Leo Santa Cruz – rated number one in the world by Ring Magazine – but the failure of that bout to materialise put Warrington at risk of the IBF stripping him of his title. Galahad holds a perfect 26-fight record and has worked his way up the rankings but his career was interrupted by a two-year suspension from UK Anti-Doping in 2015 after he tested positive for a banned steroid. The ban was later cut to 18 months and Galahad has maintained his innocence throughout, blaming a drink spiked by his brother following a disagreement over money. 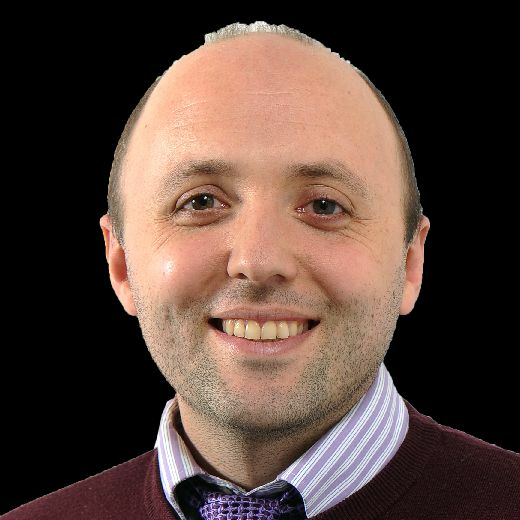 UKAD, however, applies a strict liability policy. Warrington told the YEP: “I don’t like this cocky persona he’s got and I don’t like his attitude. When he talks about his drugs ban it’s like he doesn’t have any remorse. Galahad tried to enter the ring after Warrington’s 12-round defeat of Frampton in Manchester but was prevented from speaking to the Leeds fighter by security. Warrington said there would be “no love lost” with Galahad and questioned whether the 28-year-old had “earned his stripes for a fight like this” but said he would not be affected by complacency in the build-up. Warren, who, described a meeting with Galahad as “bottom of the list” in the aftermath of the Frampton clash, was forced to take it on by Galahad’s mandatory ranking. “I spoke to Frank after Christmas and the fight I wanted was Santa Cruz,” said Warrington, who broke a hand in the 10th round against Frampton. “I’d spoken before about fighting (WBO champion Oscar) Valdez but Santa Cruz is number one in Ring Magazine so I thought ‘why not go right to the top?’. “His camp didn’t want it and the IBF weren’t going to give me an exemption. If you give up your belt without a fight in front of you then you’re basically a sitting duck. A date and venue for the clash with Galahad is still to be announced.